We are proud to present the INCONNU PINKIES UP! QUARTERLY ZINE. New zines every April, July, October and January! 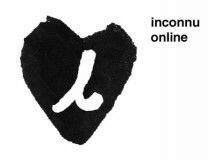 For $3 plus shipping*, we will mail you one of these black & white li’l beauties with care from inconnu HQ in NYC! 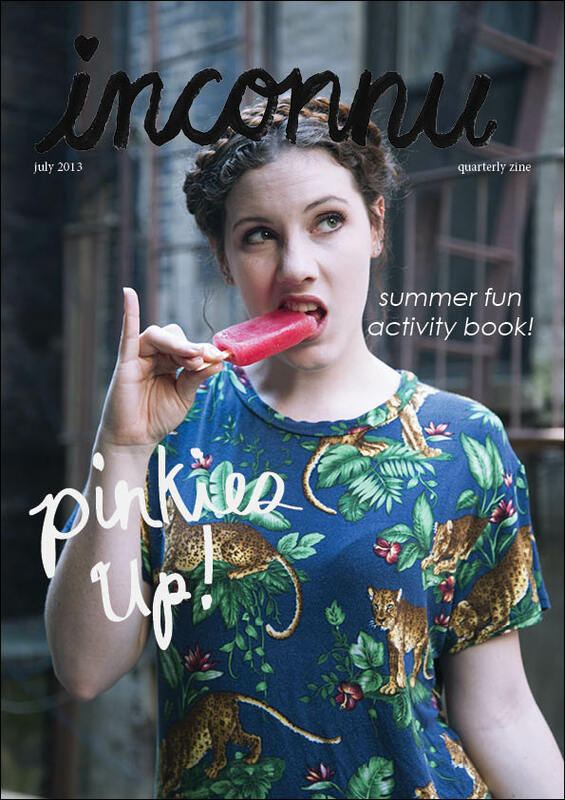 Click here to order the summer fun activity book (july 2013). 24 B&W pages featuring photography, poetry, Mad Libs, a Summer TV quiz, coloring pages, and more! Click here to order this issue (april 2013).